MODAL and InterDev Systems have partnered to develop the OILSTAR cloud based stock management solution, including the all-important EDI e-commerce module. Electronic Data Interchange (EDI) is the SA Oil Industry preferred B2B e-Commerce Solution, and this can now be offered to companies as a service instead of trying to implement this complex requirement on their own. 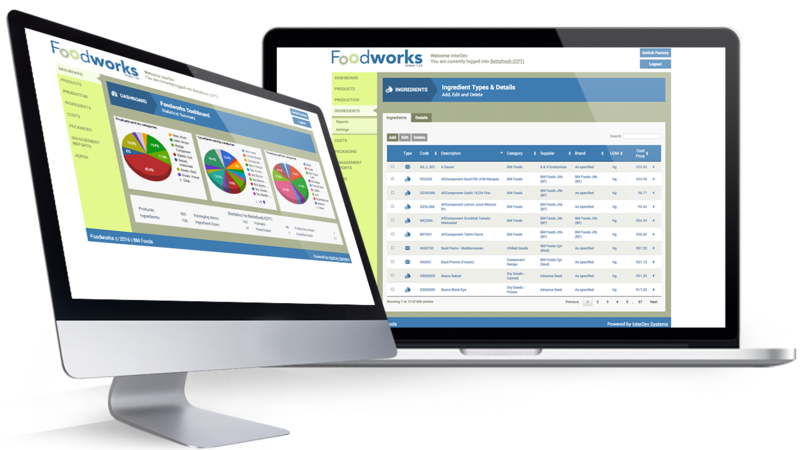 Foodworks is a custom web based application designed specifically for the food manufacturing industry. Managing your product's costing, recipes, packaging and production schedules has never been easier. It provides a modern, user-friendly interface that can be accessed from any device via the internet and ensures that clients can effectively manage their product costing and their production processes down to the finest detail. Product recipes and their associated ingredient costs are easily managed, allowing the user to alter the recipe and monitor the effect on the product's pricing. 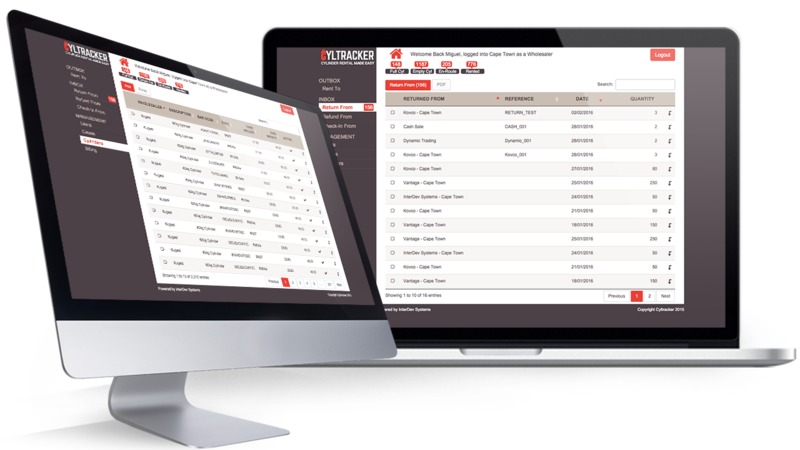 CylTracker is a web based cylinder logistics and rental management system. Industrial gas suppliers invest a great deal of money in cylinders and these valuable assets are often lost or never returned by their customers. 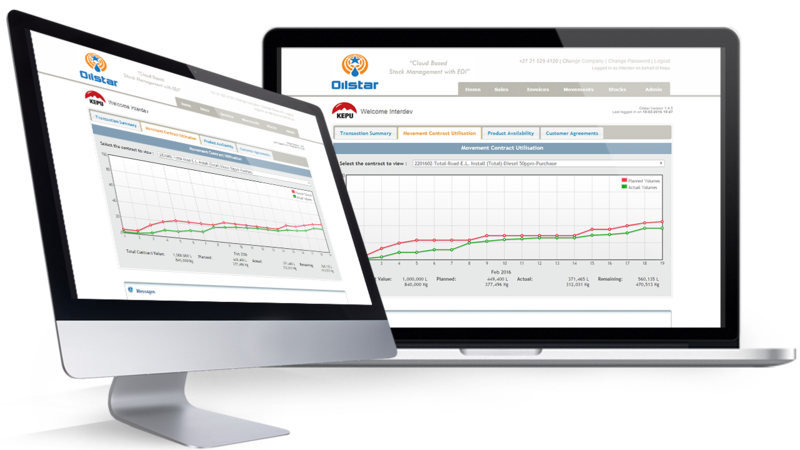 CylTracker addresses this issue with a two pronged approach - one based on accurate and comprehensive tracking, and the second is by allowing suppliers to charge a rental for their cylinders. It's never been easier to manage, track and rent your cylinders!